When everyone’s focus is on caring for the newborn baby, you want to be certain that your labor and delivery team has the training, equipment and procedures to fully care for both mother and baby. 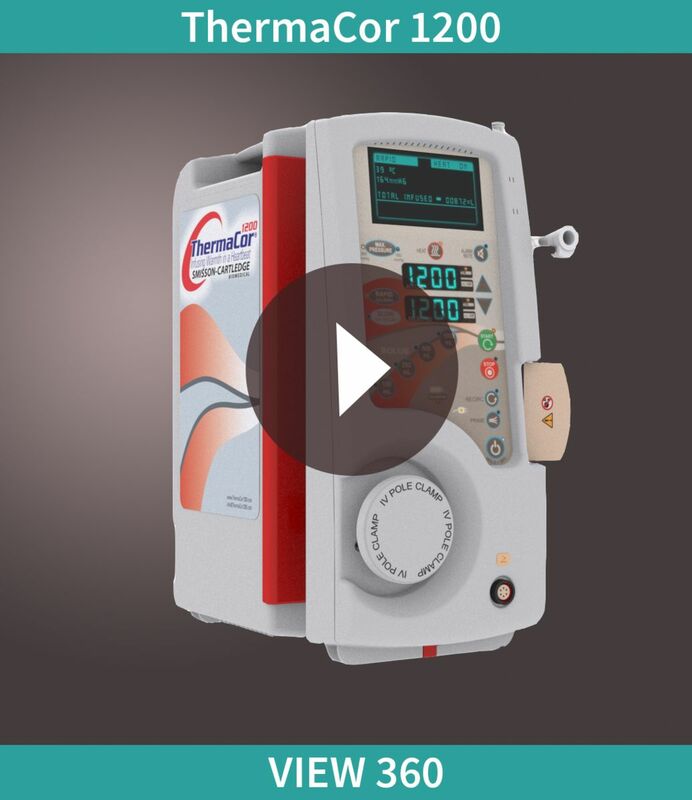 Nobody expects Postpartum Hemorrhaging (PPH) to occur but when it does, the ThermaCor 1200 Rapid Infuser has the capabilities to meet the demands of this life threatening clinical situation. An integral part of every hospital’s standard operating procedure for treating PPH should be the ThermaCor Infuser. From fast setup to ease-of-use to high volume fluid replenishment, the ThermaCor 1200 Infuser meets the time critical needs for treating PPH.